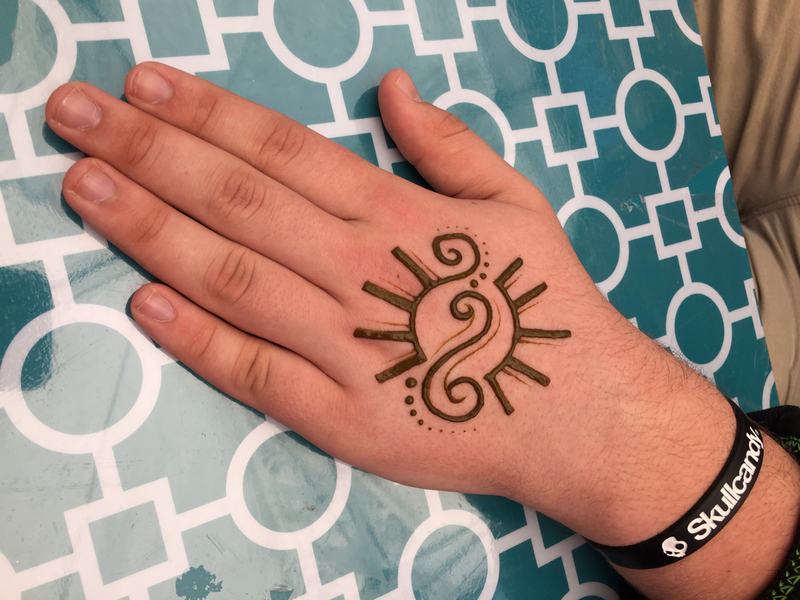 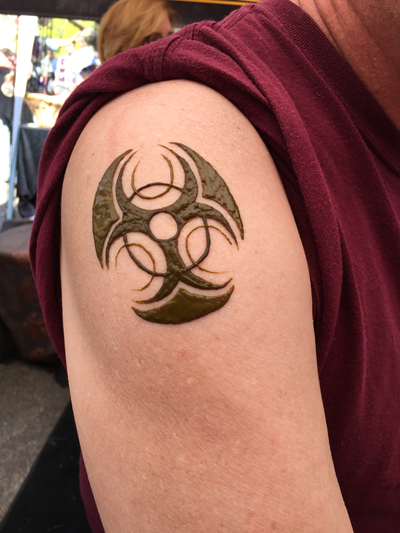 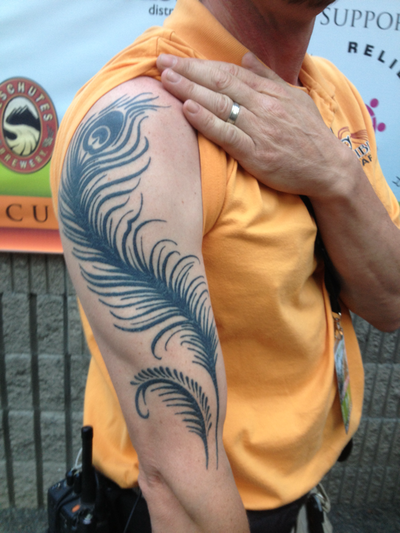 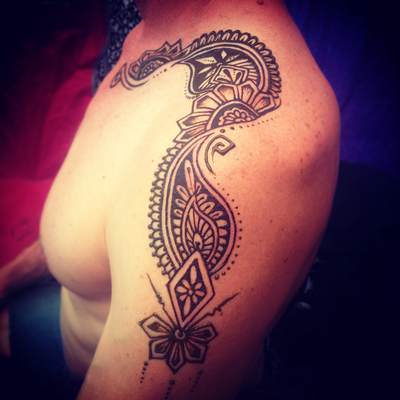 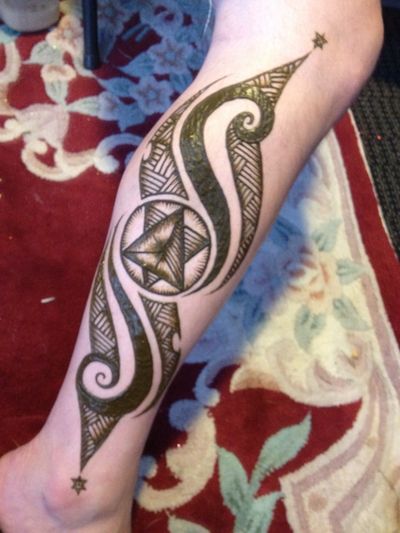 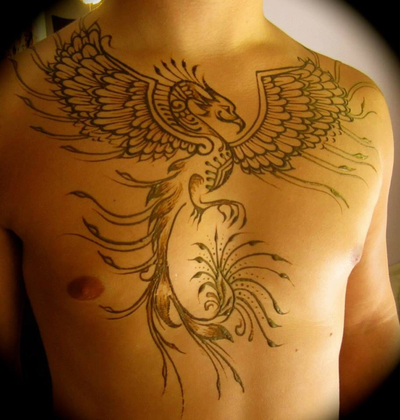 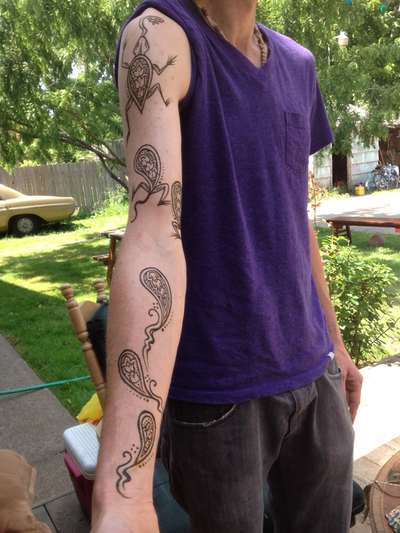 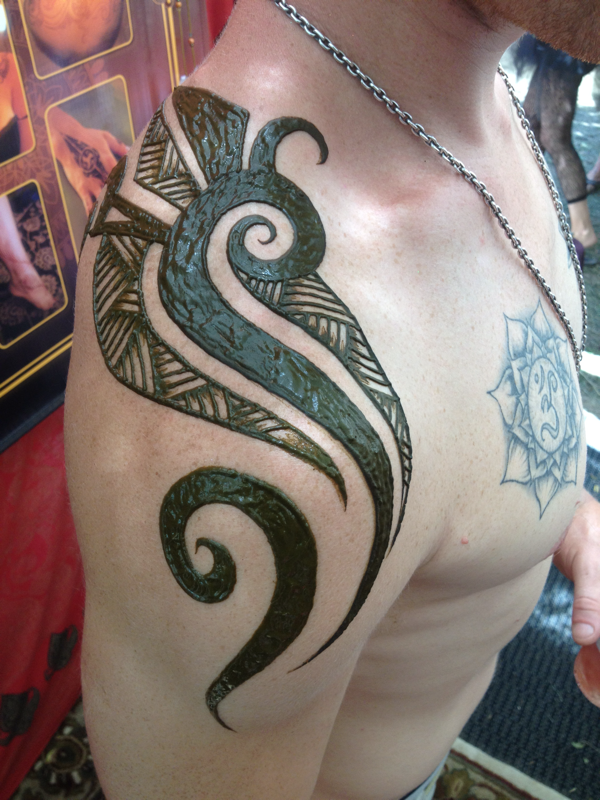 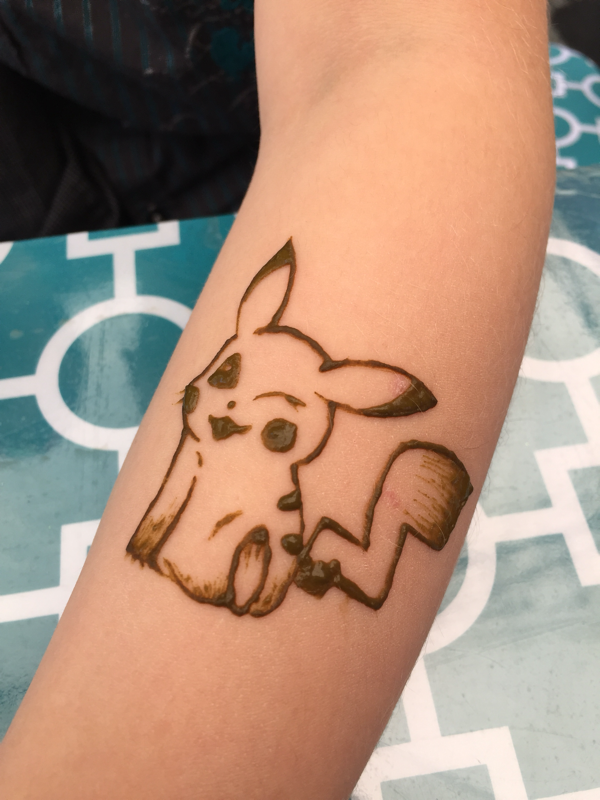 Men can get henna too!!! 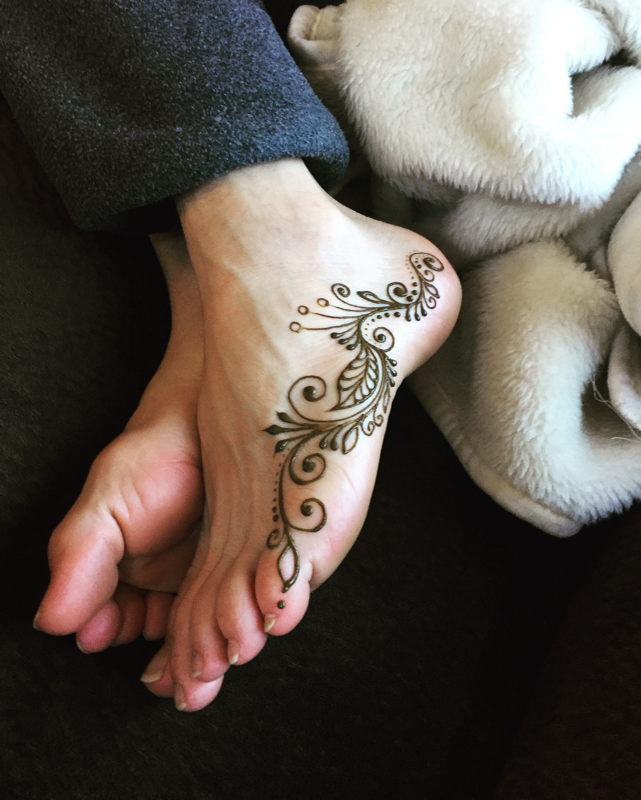 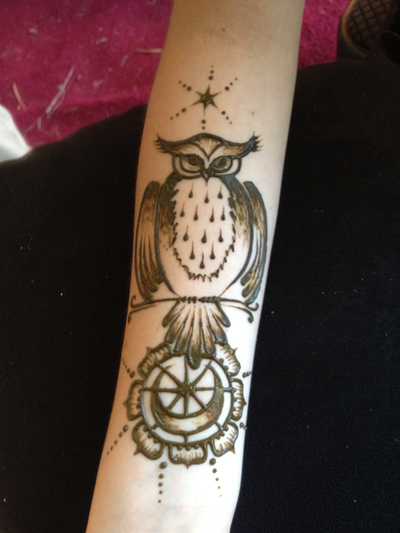 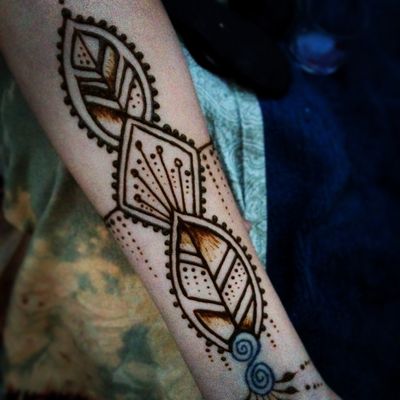 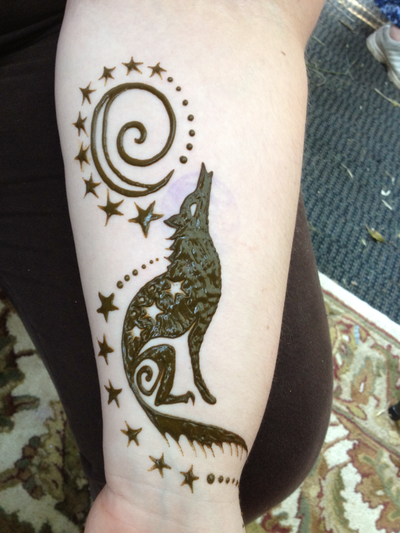 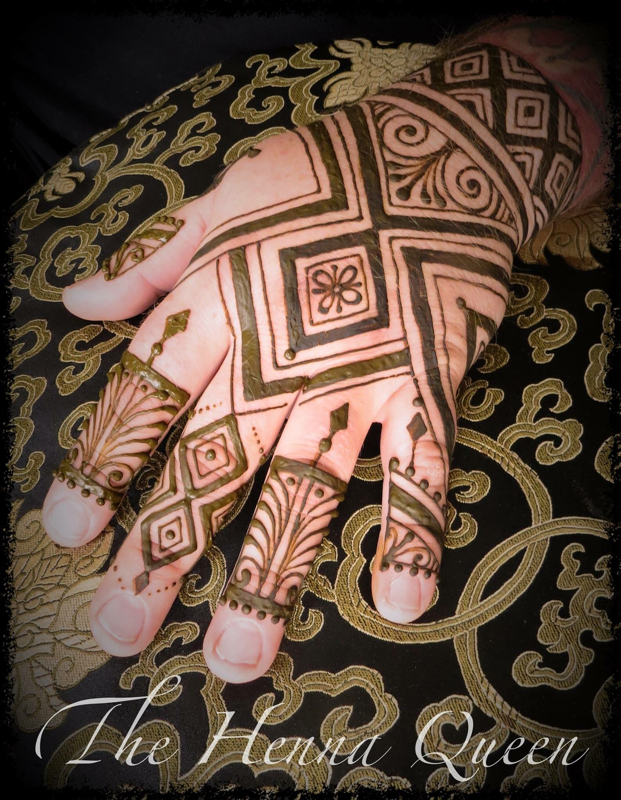 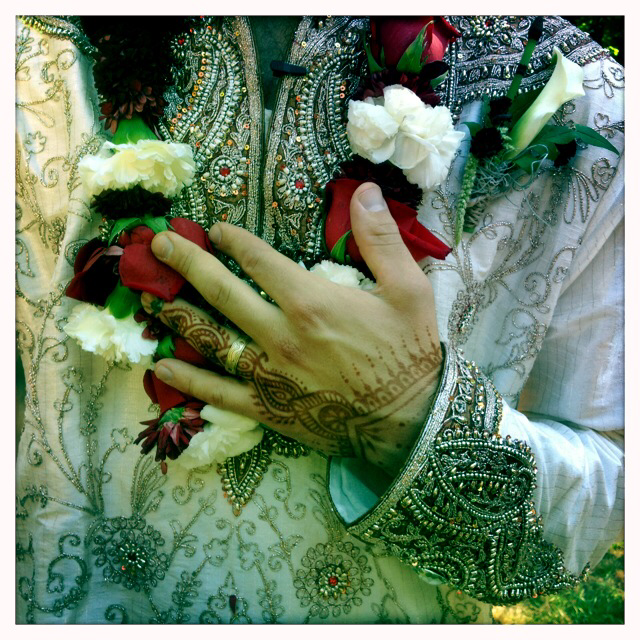 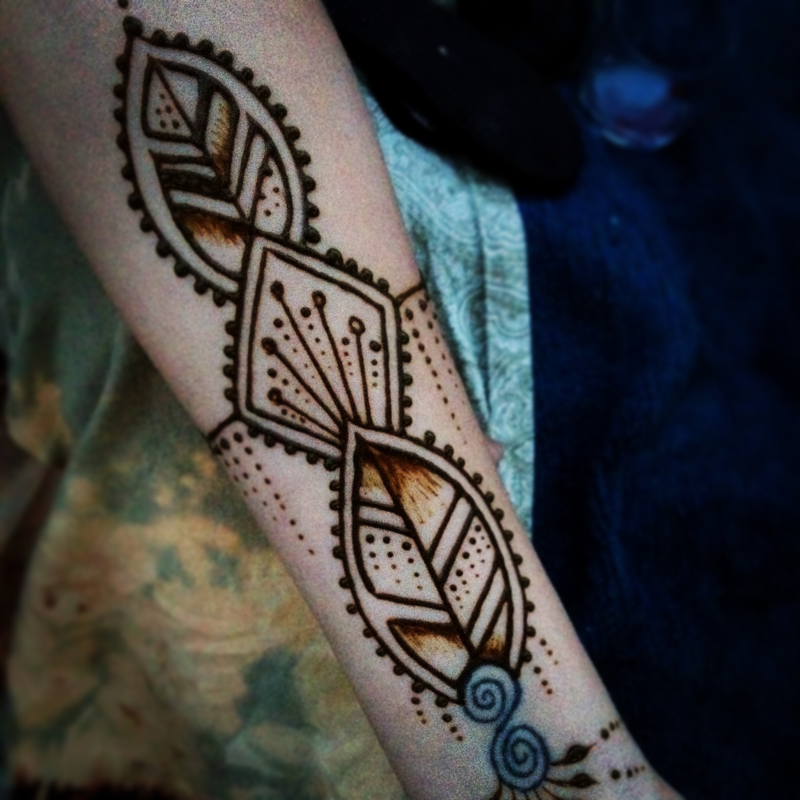 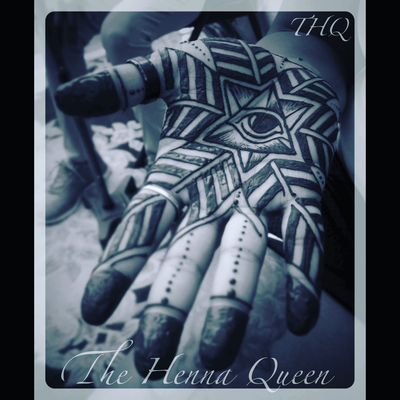 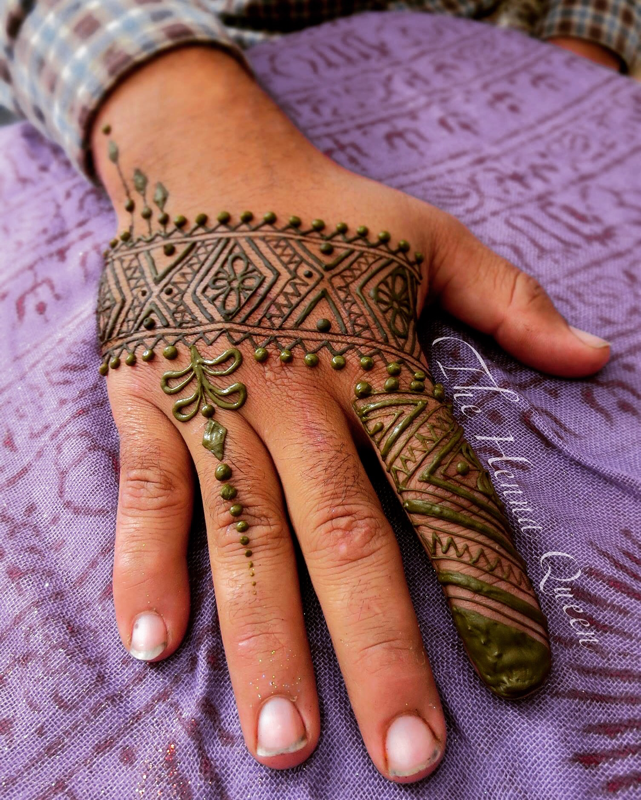 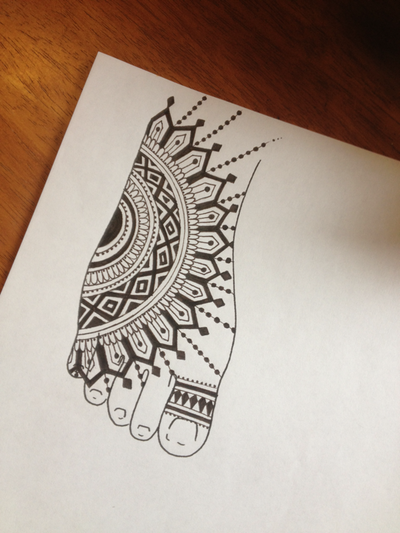 Many years ago men in India believed that henna was only for women during their weddings. 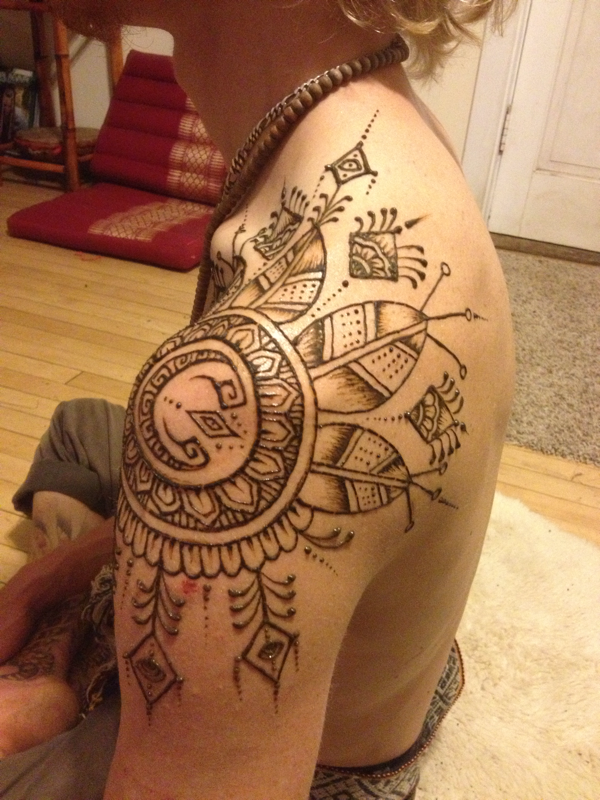 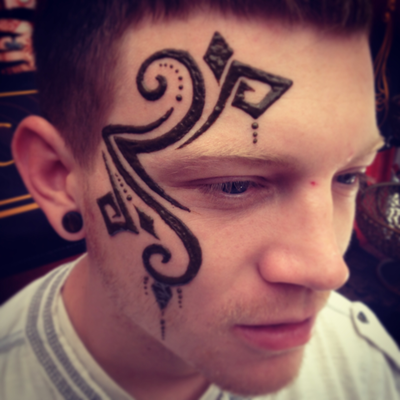 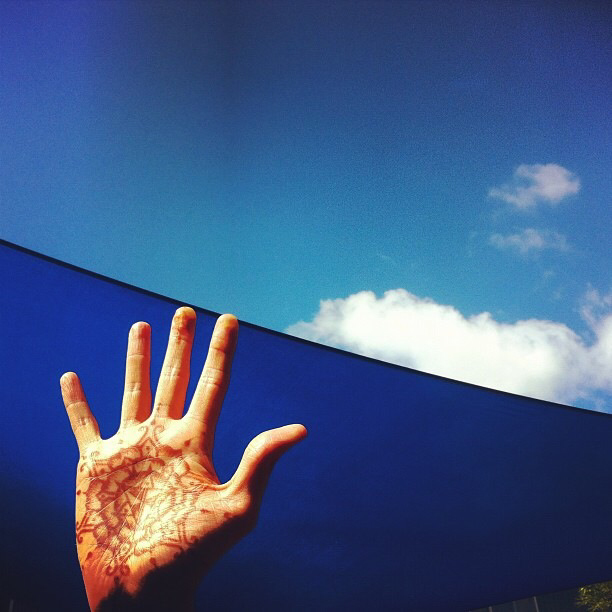 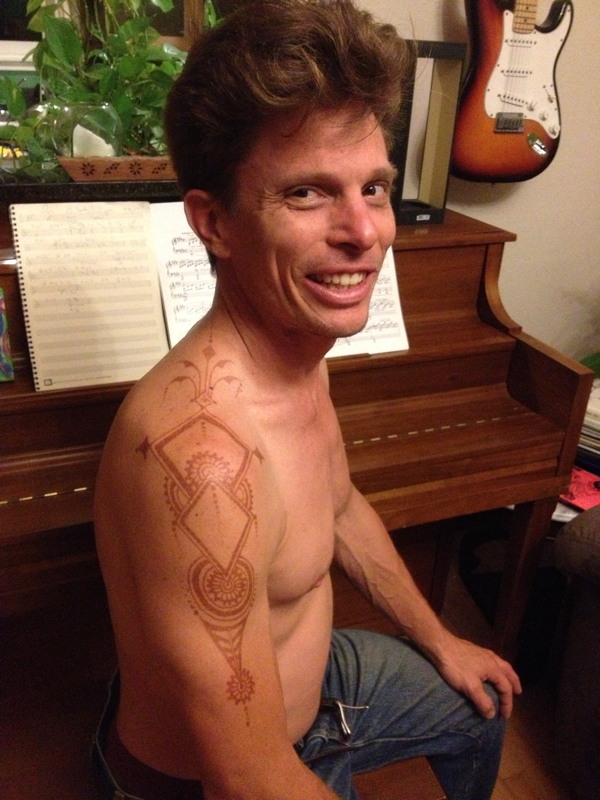 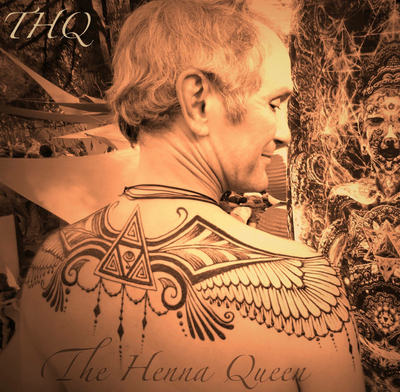 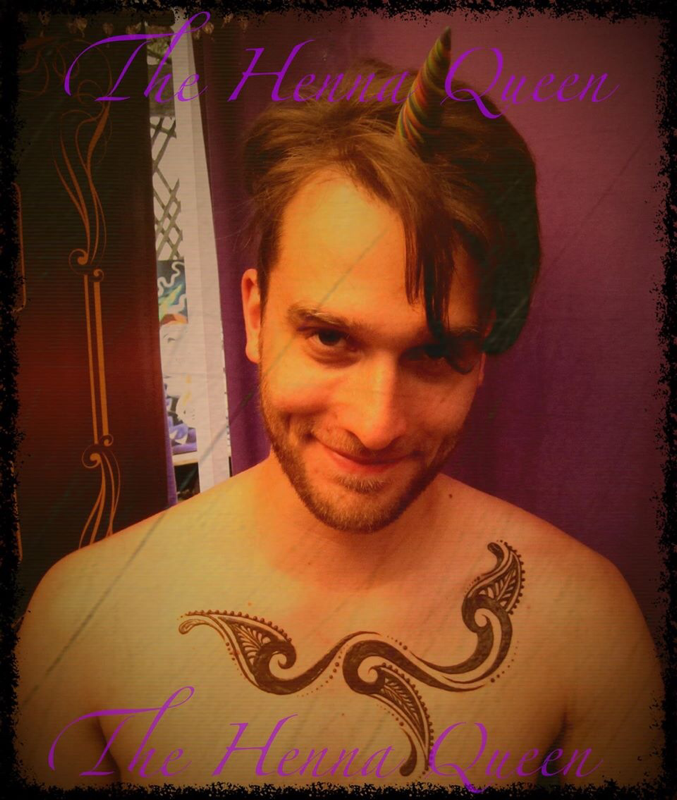 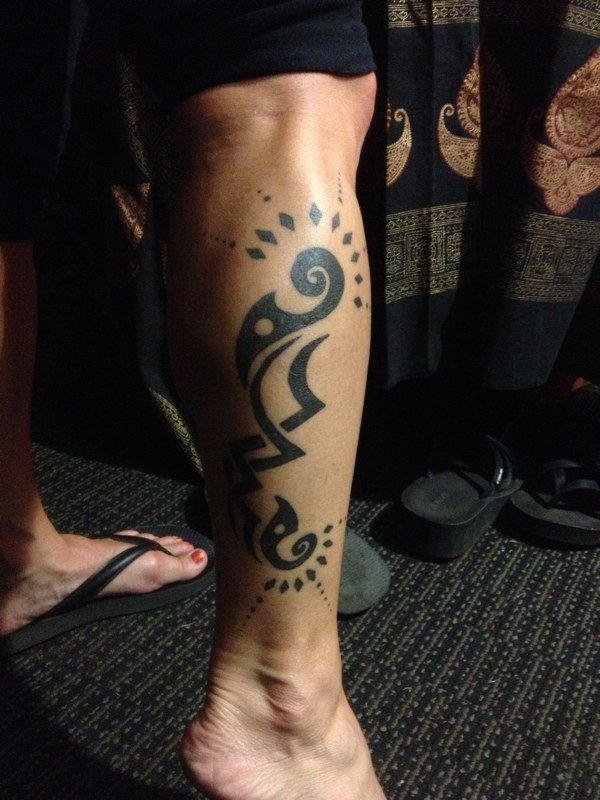 Now we are in a more open minded time and men not only get henna in India but they get painted all around the world. 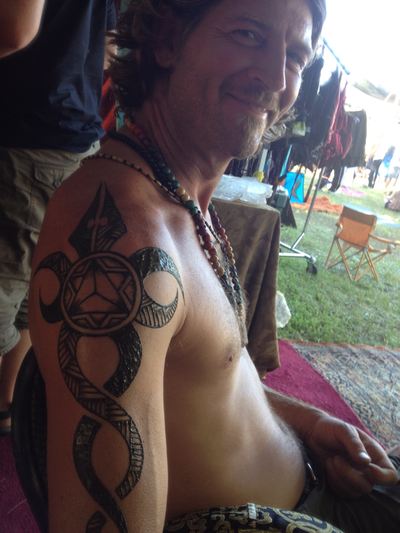 Everyone deserves to decorate their sacred body how ever they want.